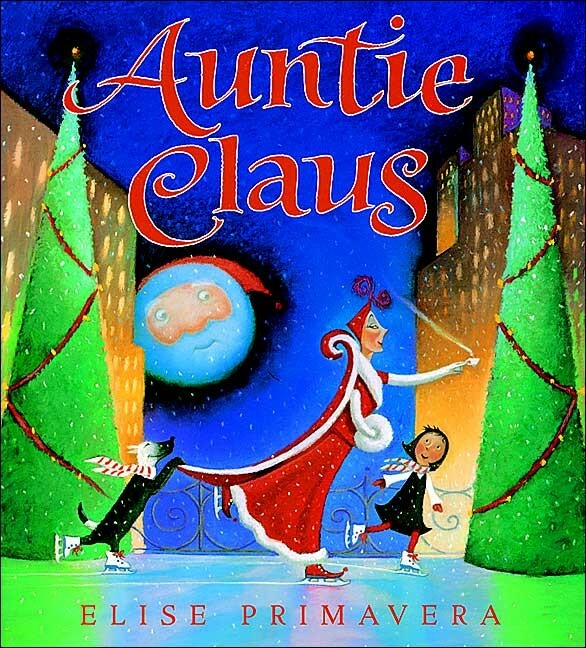 Auntie Claus is just another eccentric New Yorker -- or is she? 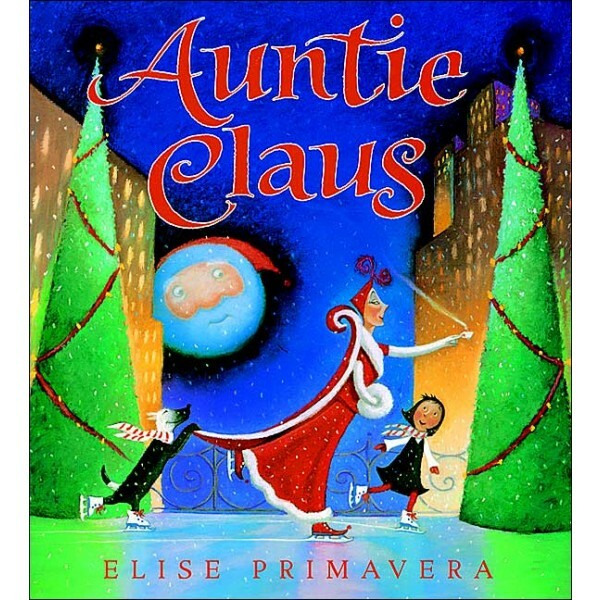 Young Sophie has often wondered about her unusual great-aunt, Auntie Claus. She lives in penthouse 25C at the Bing Cherry Hotel and is so curioso! After all, Auntie Claus serves Christmas cookies all year long and her tree is always the best-decorated in the city. And then there's her annual "business trip," right around the holidays. This year Sophie is determined to get to the bottom of Auntie Claus's mysterious ways. Put on your mittens and bundle up for an adventure beyond your wildest dreams. Ho, ho, ho! For more Christmas stories starring Mighty Girls, visit our Christmas section.